Aleister Black's feud with Johnny Gargano might be soon coming to an end as reports suggest that WWE is set to push the former NXT champions onto the main roster. Wrestling Observer Radio states that the final match of the feud is likely to take place at NXT TakeOver Phoenix during the Royal Rumble Weekend. Aleister Black was attacked by Gargano just before TakeOver: Brooklyn 4 and that ruled him out of the main event where he was set for a rematch for the NXT title vs Tommaso Ciampa. Gargano took his place but failed to defeat the champ in the last man standing match. Black and Gargano have been in a feud for some time and they put on a stunning display at NXT TakeOver War Games during the Survivor Series weekend. The former NXT champions emerged victorious in what can be labelled as one of the best matches on 2018. Dave Meltzer has once again reported that Black is close to getting his promotion to the main roster. The 33-year-old is regarded as one of the best in NXT right now and it will be interesting to see how he is phased into RAW or SmackDown. The feud with Gargano took a fresh twist in the latest taping and the rivalry is set to go on for another month or two. The two are scheduled to fight at NXT TakeOver Phoenix in January and it is expected that Black will move to the main roster after that. Black was in the news for other reasons as well earlier today. 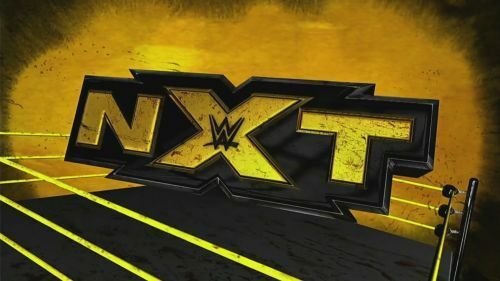 The NXT star has reportedly tied the knot with fellow WWE star, Zelina Vega. As mentioned earlier, we'll have to wait until Royal Rumble to see what plans WWE have in place for Black.